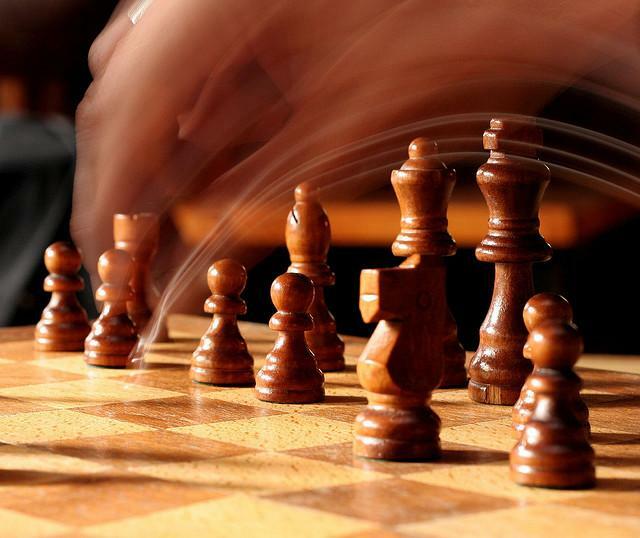 Chess Masters from across Western Montana convene in Kalispell tomorrow for the 15th annual Flathead Chess Championship. The Blackfeet Community College chess team will be among the competitors looking to take home the grand prize and bragging rights. The team was formed last year and won an overall national tournament. It also won 1st and 3rd in individual rounds at the same event. Chess team coach Dr. Mark Anderson says the club is attracting students despite stiff competition for their attention by gadgets and videogames.